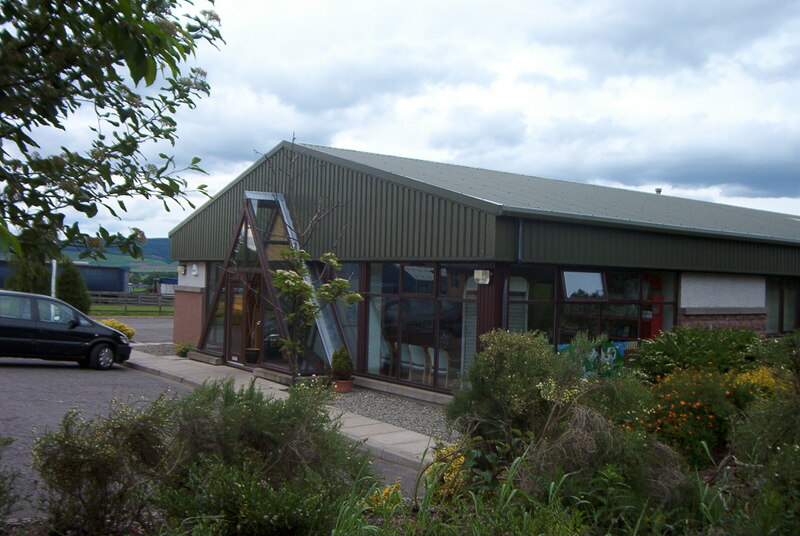 As a long established and highly respected practice the Robson Partnership required the development of modern hospital accredited facilities to cater for the transition from farm and commercial animal care to the increasing demands of small animals and horses. The hospital has four treatment rooms, dental and operating theatres, recovery and convalescing facilities with a specialist horse treatment and recovery area of a standard never before available north of Edinburgh. Two residential flats are provided on site to accommodate 24 hour on call nursing. The building is of a steel portal frame construction to facilitate future internal changes and allow maximum flexibility to change facilities, as ever changing needs demand.